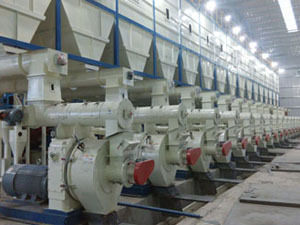 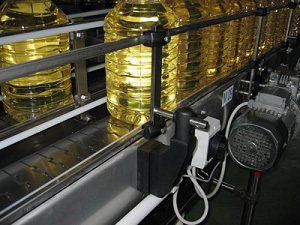 Auto Linear Oil Machine is the Key in Oil Mill Plant! 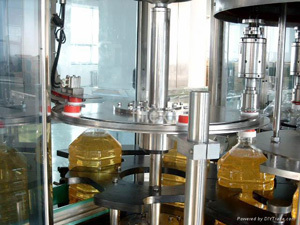 Our auto linear oil filling machine also named edible oil filling machine adopts linear filling design, electric mechanical integration control, which has superior to running performance. 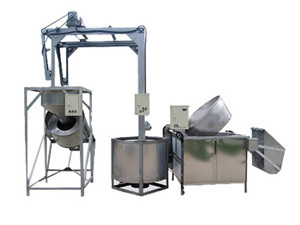 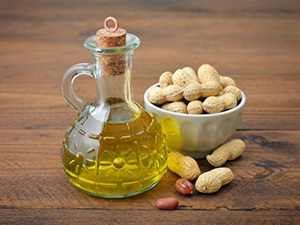 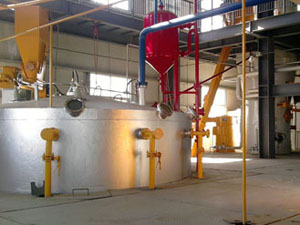 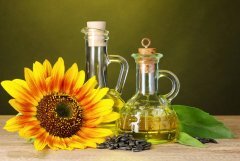 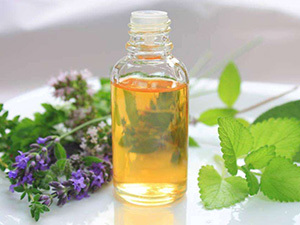 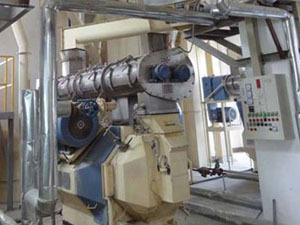 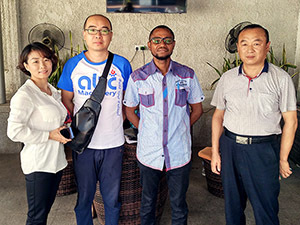 It is mainly applicable to a variety of edible oil filling. 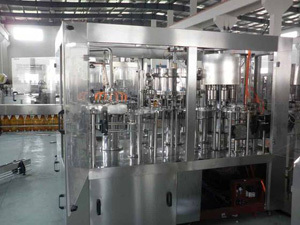 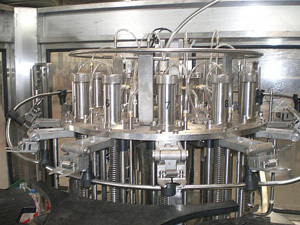 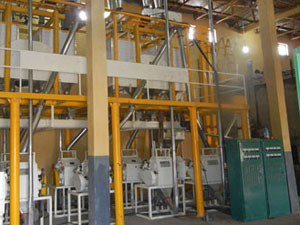 Therefore, our filling machine is worth purchasing to customers’ oil mill plant.